Two products in one convenient package compatible with a variety of zoom and macro lenses including the popular Nikon 18-105mm and Canon 100mm Macro. 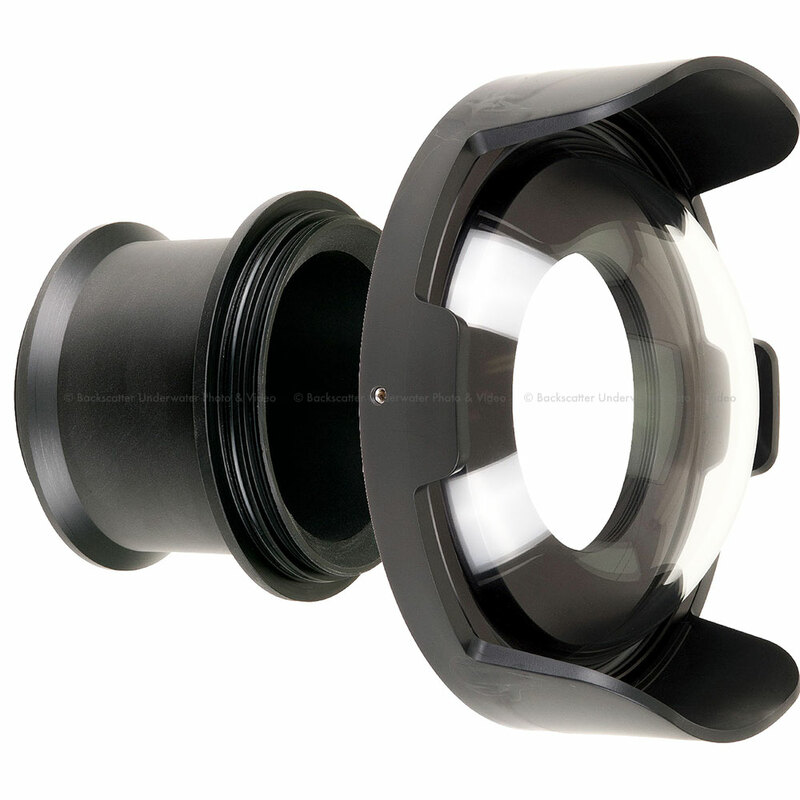 This kit includes our Modular Lens Extension for lenses up to 5.1 inches (12.9 cm) in length (product number 5510.28). The Lens Extension threads onto the base of the Modular 8-inch Dome for simple assembly.